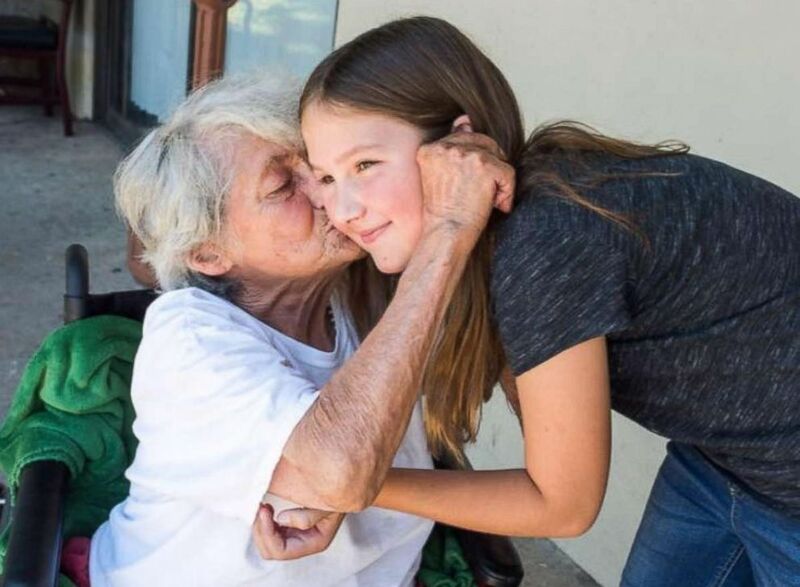 A kind-hearted fifth-grader is delivering smiles to the elderly by granting three wishes to everyone she meets. Ruby Kate Chitsey has spent a lot of her time visiting multiple long-term nursing care centers with her mother, Amanda Chitsey, who is a nurse practitioner that provides hands-on care to residents. In doing so, Ruby Kate has fulfilled the requests of residents in and around Harrison, Arkansas — such as buying snacks, gifts and helping with petcare — and has raised over $60,000 along the way. 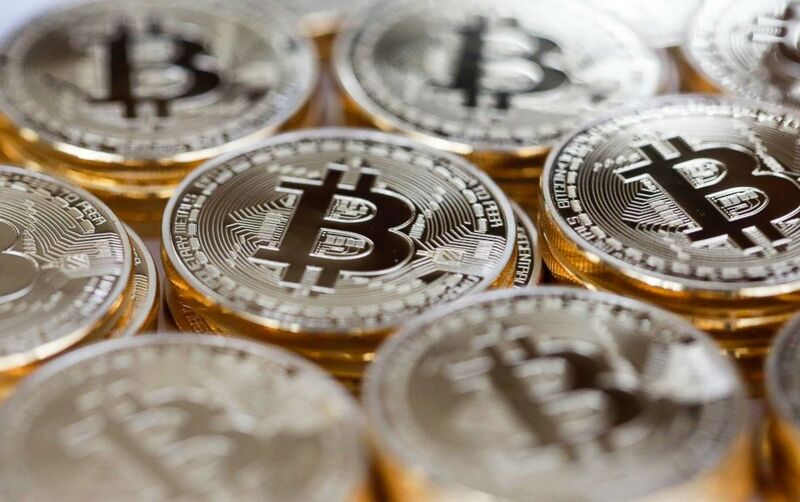 Elderly people living in nursing homes throughout the United States receive room and board and medical care through Medicaid, Chitsey explained. These patients only receive $40 cash each month for anything extra. 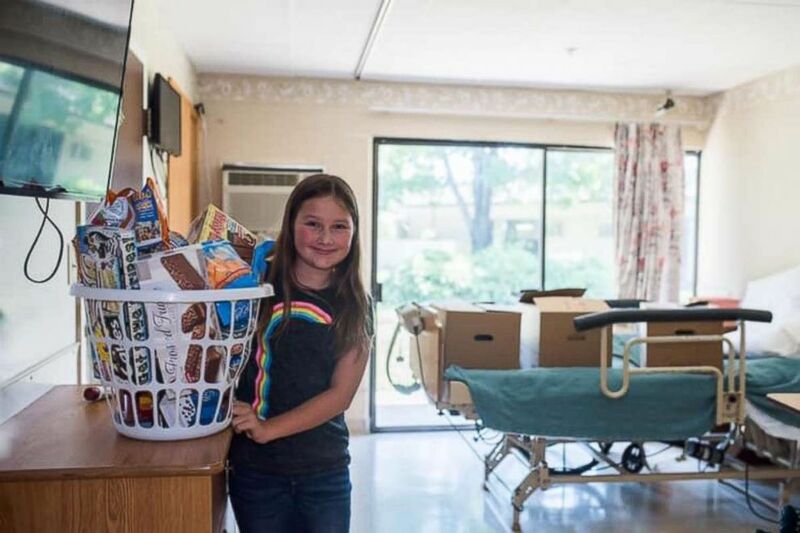 Ruby Kate Chitsey, 11, grants small wishes of nursing home residents like buying them snacks and arranging so their pets can visit them at the facility which they live at. Ruby Kate’s idea was born after she met a resident named Pearl, who was struggling to house and keep her dog. Chitsey said Ruby Kate dipped into her piggy bank to cover the $12 cost of a pet sitter bringing her dog to the facility. Ruby Kate Chitsey, 11, spends a lot of her time visiting nursing homes with her mother, Amanda Chitsey, who is a nurse practitioner. Soon Ruby Kate was asking other residents, «If you had 3 wishes, what would they be?» She wrote their answers down in a journal and her mom helped her set up a GoFundMe account to fund all the wishes. One woman requested fresh strawberries because she hadn’t had any in nearly a decade. Many asked for snacks, gifts for their grandchildren, good books to read and recently, Ruby Kate delivered McDonald’s Happy Meals and desserts from a bakery to 50 residents. Ruby Kate and her mom were also approved to adopt a facility cat. Ruby rises by lifting others. Ruby Kate created a Facebook page for her new project titled, «Three Wishes for Ruby’s Residents.» She also has an AmazonSmile list to fulfill the wishes of her friends from the nursing homes. 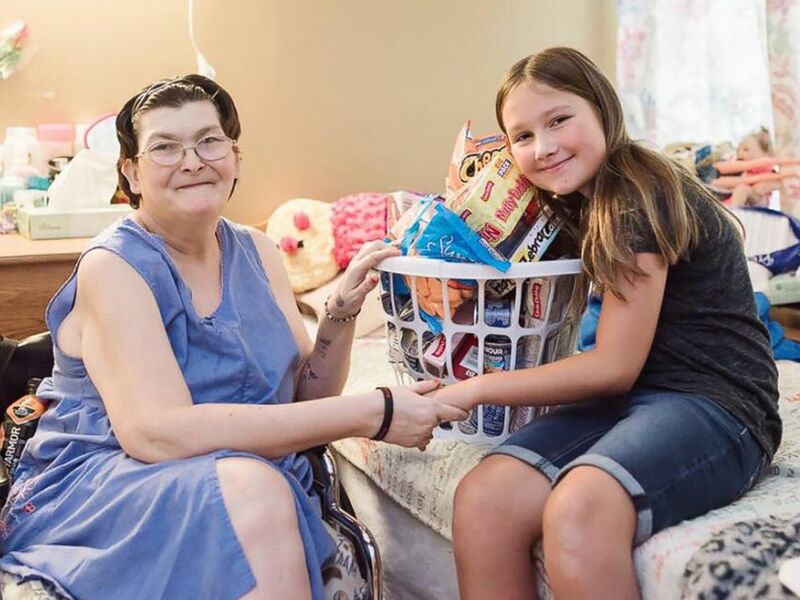 Ruby Kate Chitsey, 11, grants wishes of nursing home residents at five long term care centers in three counties in and around Harrison, Arkansas. Last week, Ruby Kate was named «GoFundMe kid hero of the month» due to her efforts helping nursing home residents. The mother-daughter pair plan to take the project to a national level next.